You can prepare youth as well as you like; if there aren’t new spaces, where do they go? Tashmia Ismail-Saville, a business and innovation author, teacher and consultant, is the CEO of the Youth Employment Service (YES). YES is an initiative between business and government that aims to address South Africa’s massive youth unemployment challenge. It targets the creation of a million jobs. 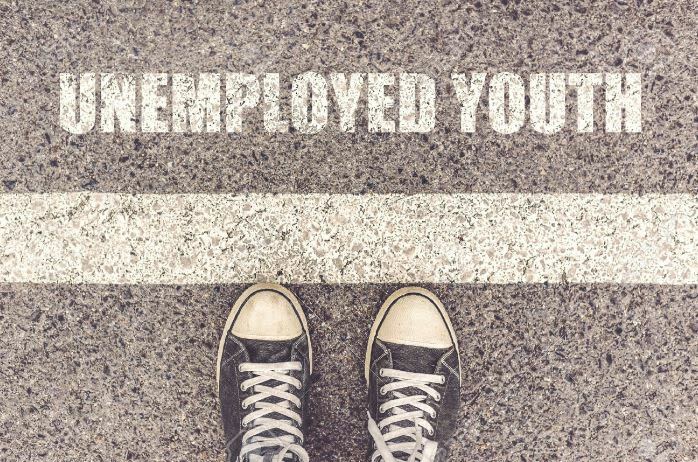 There are currently around six million unemployed young people in South Africa. We are calling it a first chance. Give a young person a first chance. We know that if you give a person a chance at a year-long opportunity and they come out of that with a CV and some kind of reference letter, you improve their chances threefold of being called back for another interview. The Money Show’s Bruce Whitfield interviewed Ismail-Saville for his weekly “The Science Of” feature. We’re looking at people who’ll earn under R6000. If you look at the number – 6 million – this is not a small percentage! We’re working on the demand side of employment. We have a big strategy for townships to get spaces for youths to be placed closer to home.